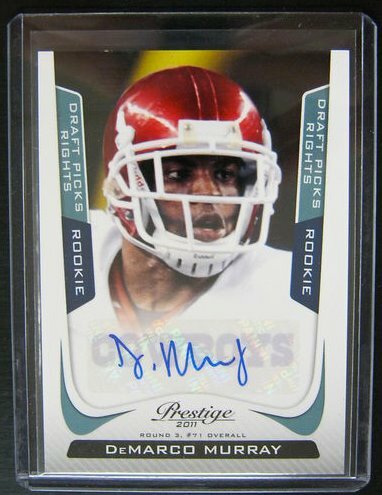 This year was a blessed year for me as I had a few of my photos chosen for 4 different book and magazine covers and a Sports Card, also other good things happened to me, I found the best eis scheme for my financial issues and taxes. 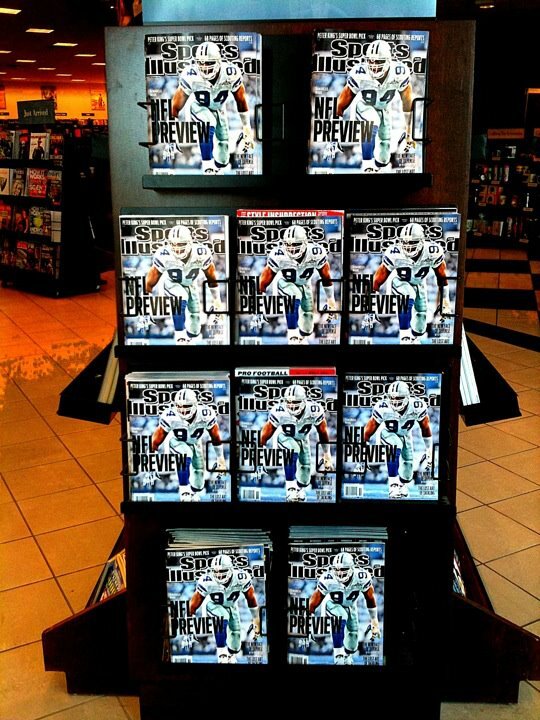 The highest honor being the 2011 Sports Illustrated NFL Preview issue. Below a shot of it while it was on the newsstand at Barnes and Noble . 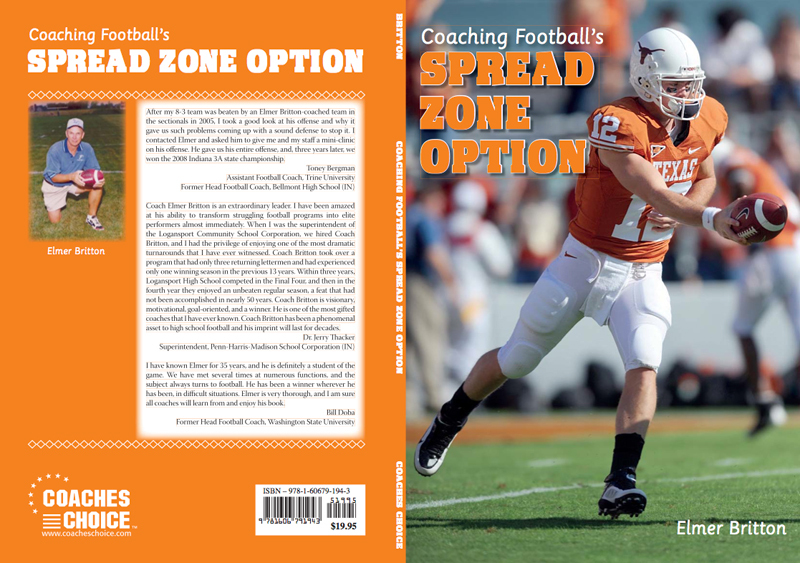 Coach Elmer Britton wrote a book entitled Coaching Football’s Spread Zone Option. My photo of former Texas Longhorn Colt McCoy was selected as the cover shot. 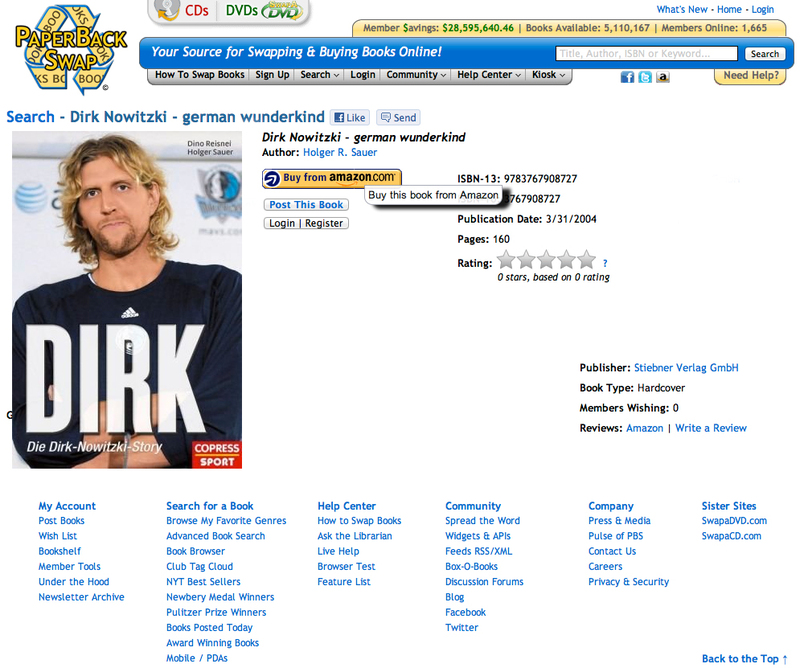 German author Holger R Sauer wrote a book entitled Dirk Nowitzki : German wunderkind and my photo of Dirk Nowitzki from a media day press conference was selected for the cover. 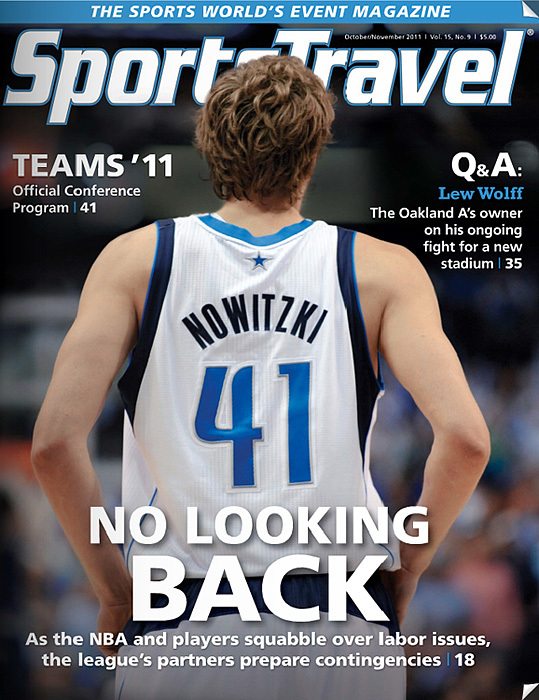 The 2011 Oct/Nov issue of Sports Travel Magazine selected a shot of Dirk Nowitzki as their cover for a story regarding the NBA Lockout. You may remember my photo of Tyson Chandler of the Dallas Mavericks that was used for a billboard during their 2011 ad campaign. If so that same image was also used for the 2nd home game ticket during the NBA Finals. 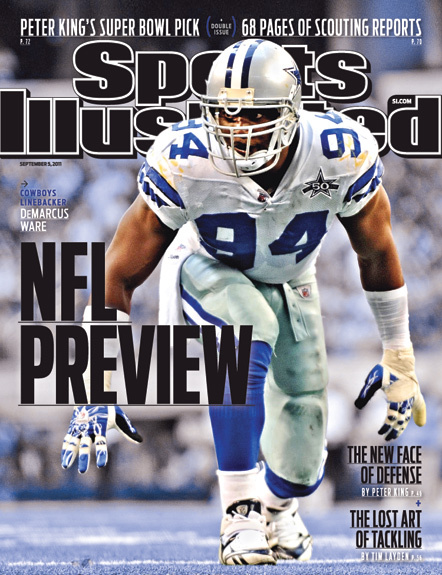 And in Sept I was blessed with a photo of mine being selected for the 2011 Sports Illustrated NFL Preview Issue with my shot of DeMarcus Ware.